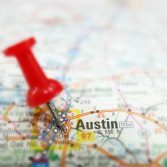 With over 72,000 registrants at this year’s SXSW in Austin, Texas, Uniform’s MD Nick Howe jumped the pond to see what all the fuss was about. Here, Nick shares his experiences and thoughts on Uniform’s time there, including the stand out brands and the technologies that are going to be invaluable for marketers of the future. SXSW has always been about embracing the future and emerging technologies. But this year, more than anything, AI was at the forefront. “IBM House was one of the standout experiences. The interaction with new tech products, like their Watson Ai platform, was simple yet memorable. It demonstrated the power of the technology, but did so in a meaningful way by connecting with me through personas and clever experiences which I could relate to from music to leadership styles. As both of the panels Uniform hosted were around AI, and its impact in both music and sport, it was hard to ignore the clear message that AI is an invaluable tool for marketers of the future. Whether it be harnessing back end data for more personalised experiences or using AI to reflect and respond to our mood, it’s here to stay, and it’s going to be an increasingly useful and ubiquitous tool in every marketeers arsenal. 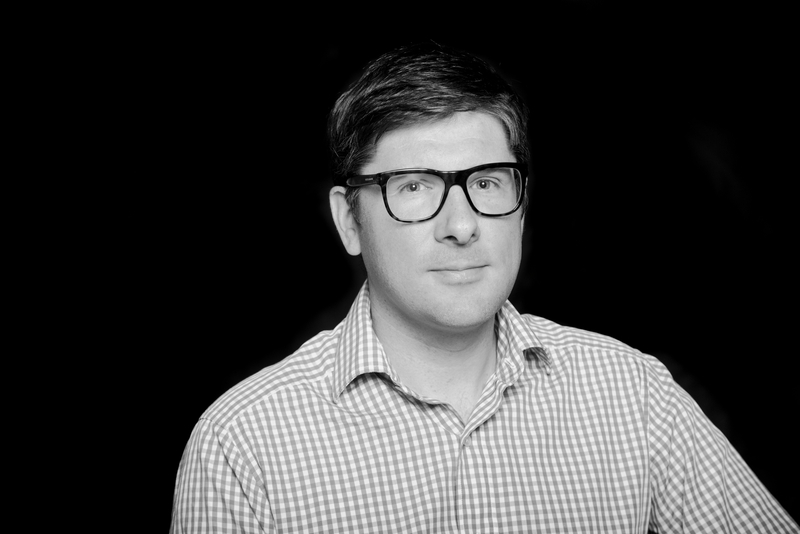 Nick is Managing Director at design and innovation agency Uniform.